Edgar Allen Poe Artwork. 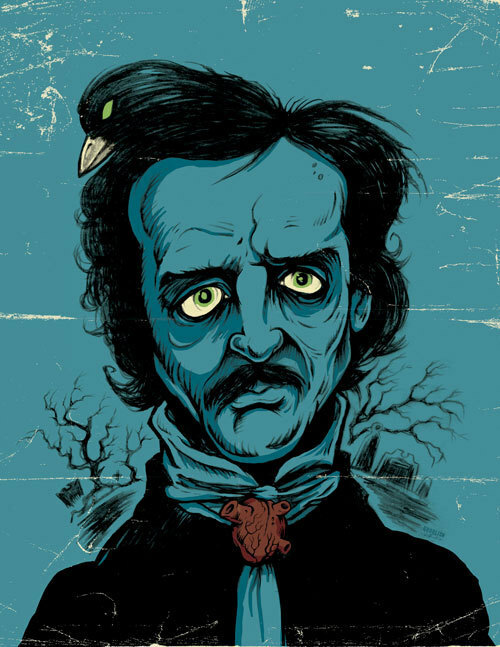 Edgar Allen Poe Artwork. Wallpaper and background images in the Edgar Allan Poe club tagged: art edgar allen poe dark art gothic sinisteer visions chad savage. This Edgar Allan Poe photo contains anime, truyện tranh, phim hoạt hình, and manga. This is a scary picture!!!!!! But very artistic so two thumbs up!!!! Shall the raven take his soul and thought not see the solution!